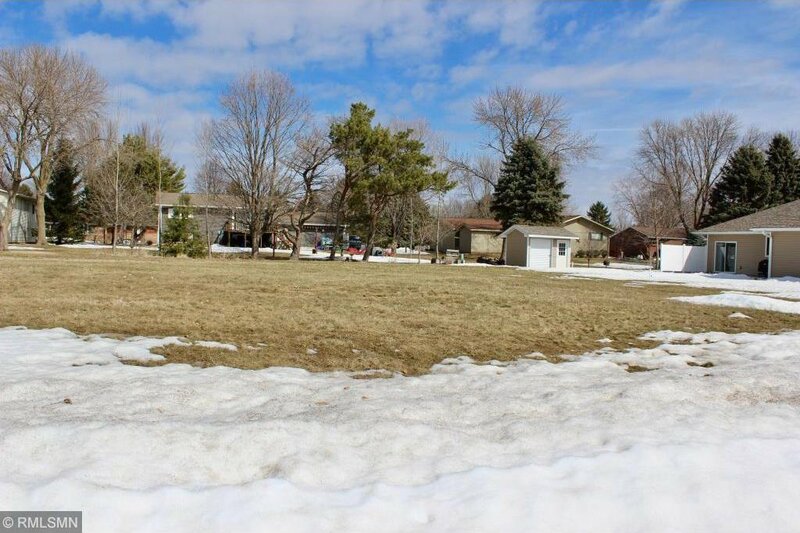 Nice size lots available on the northwest side of town in cul-de-sac. Build the home of your dreams on the lot of your choice! Price includes ALL assessments. Listing courtesy of Home Sellers of Minnesota Inc. Web Design by EdensWorks, Inc.